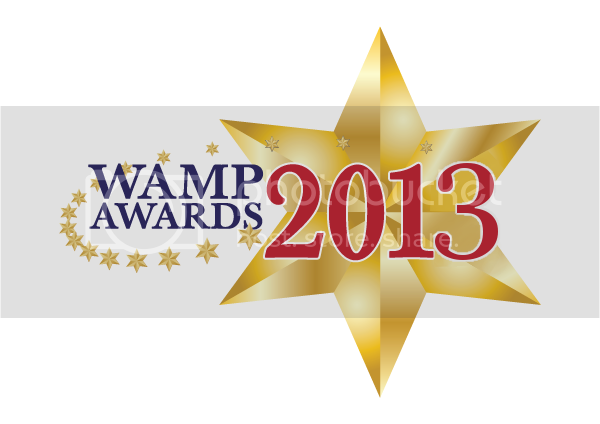 MASSIVE VOODOO: Wamp Awards 2013: Best Blog, again MV!! For voting Massive Voodoo again to the 1st place of "Best Blog" on the Wamp Awards! There are 8 Kommentare for Wamp Awards 2013: Best Blog, again MV!! Well deserved 1st place =) Congrats! Congratulations, you guys keep on rocking the jungle!